Warranty Coverage: Warranty coverage period is for five (5) years or two-thousand (2,000) hours, whichever occurs first. Travel allowance is limited to 100 miles maximum and three (3) hours maximum (per occurrence, whichever is less) round trip from the nearest Authorized Generac Dealer. 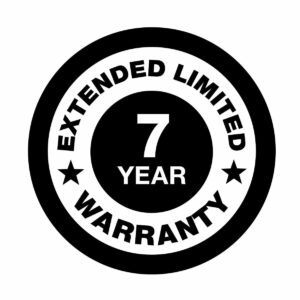 Extended Warranty must be purchased within 12 months of initial generator purchase. Unit must be registered and proof of purchase available. Warranty cannot be applied to unit until successful start-up and/or online activation of the unit. 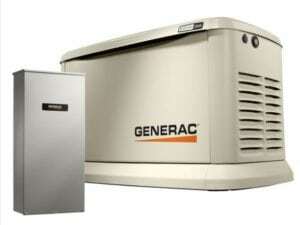 Please review Generac 5 year Warranty for more details of warranty coverage.